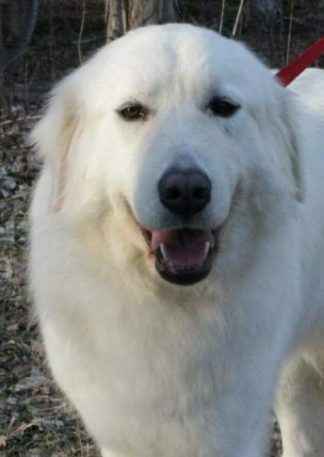 I just wanted to introduce you to Precious. No reason. Just thought you might like to see her. 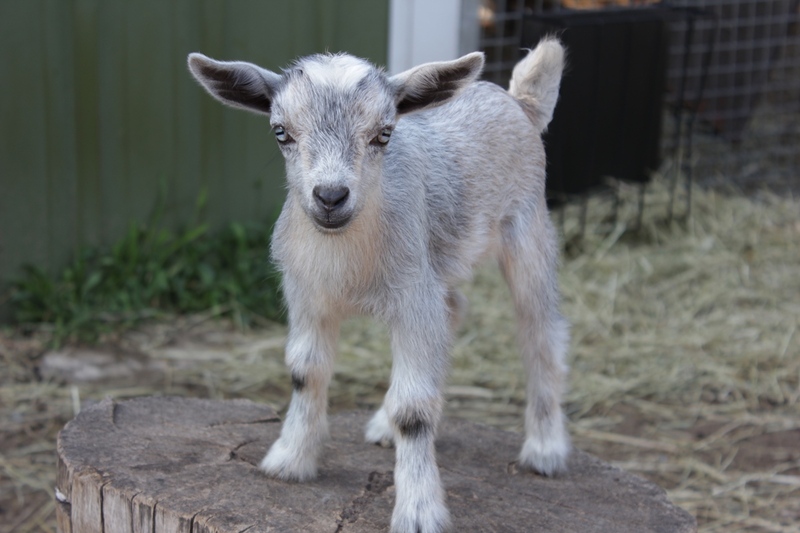 Have you ever seen such a set of ears on a baby Nigerian Dwarf Dairy goat? 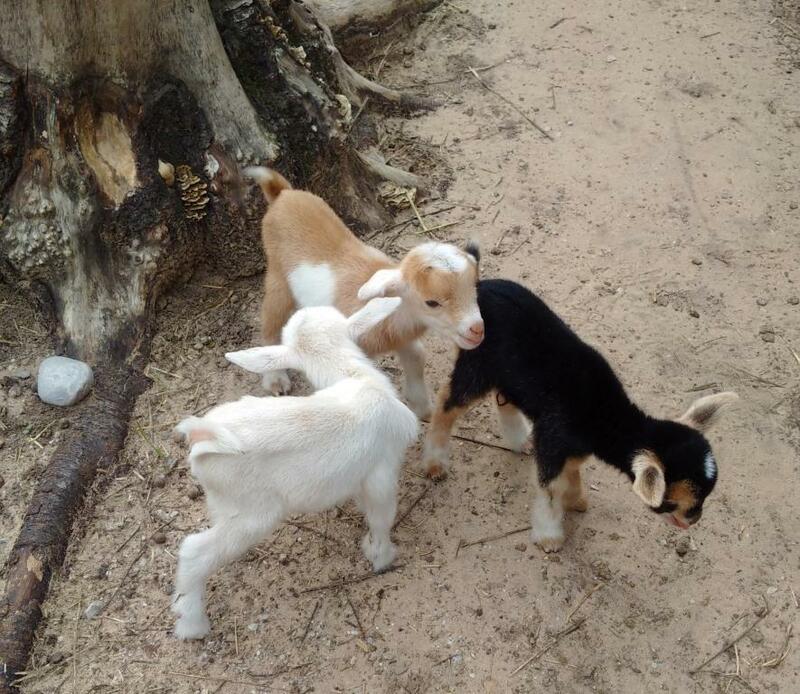 Nigerian Dwarf Dairy Goat Kids Everywhere…..